By now, everybody knows that some units of the Galaxy S8 and S8+ have a red tint issue on their screens. However, it is unclear at this point whether or not it's a hardware issue or software glitch. 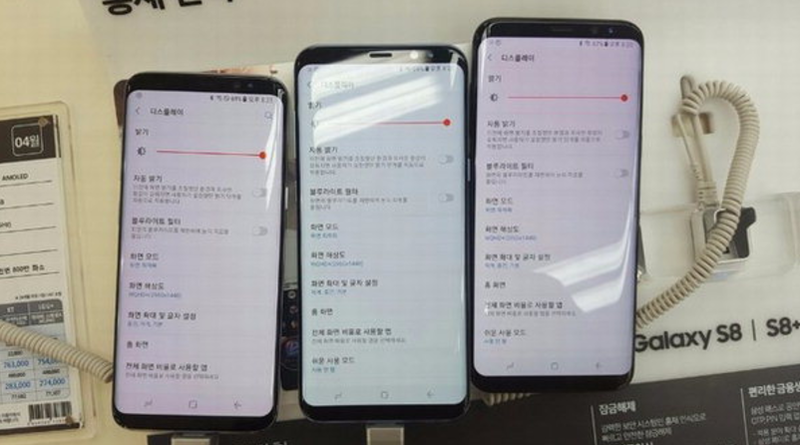 When Samsung stated that they would try to fix the problem with an OTA patch, what it seemed like that they were planning to give more control over the RGB of the two smartphone's screens to its customers. This almost makes it seem like the South Korean company is not even considering it to be a real problem, rather something that certain customers are being picky about. If you are unlucky enough to get a device with the red tinge, you should be able to notice it right away. From what has been seen so far, the red tint is not exactly something that will completely ruin your experience, but it's certainly not something that any customer would appreciate after paying top dollar for the device either. Click here and check out Android Authority for more details as they are following the issue closely and personally.